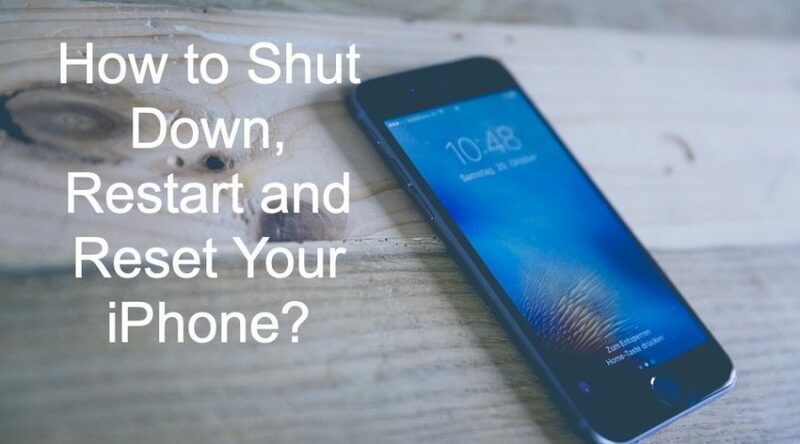 How to Shut Down, Restart and Reset Your iPhone? 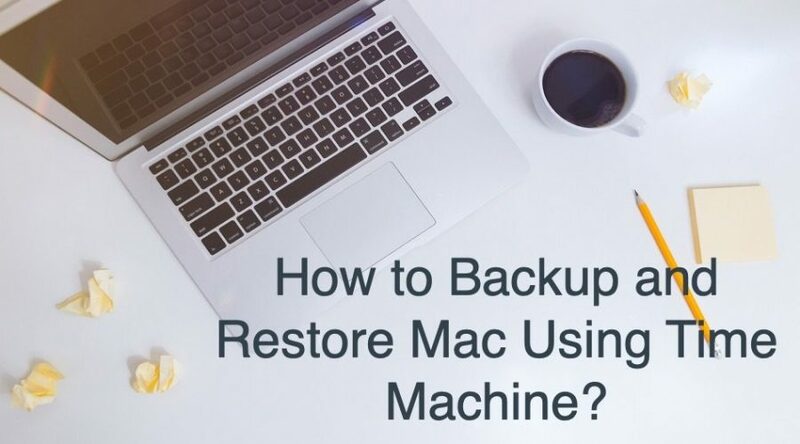 Guide on How to Backup and Restore Mac Using Time Machine? 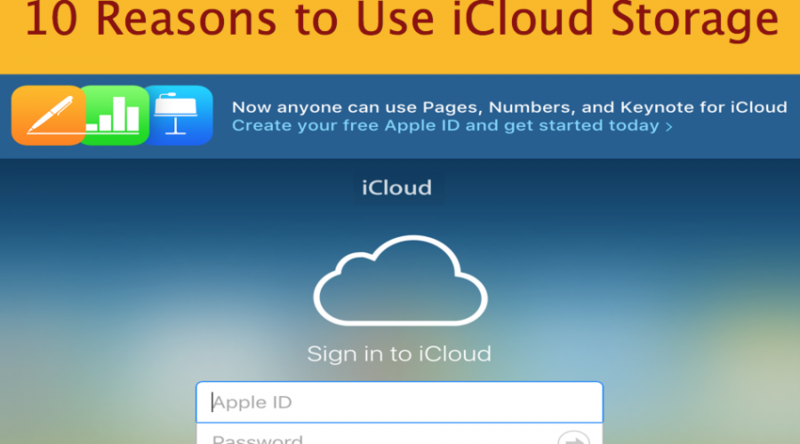 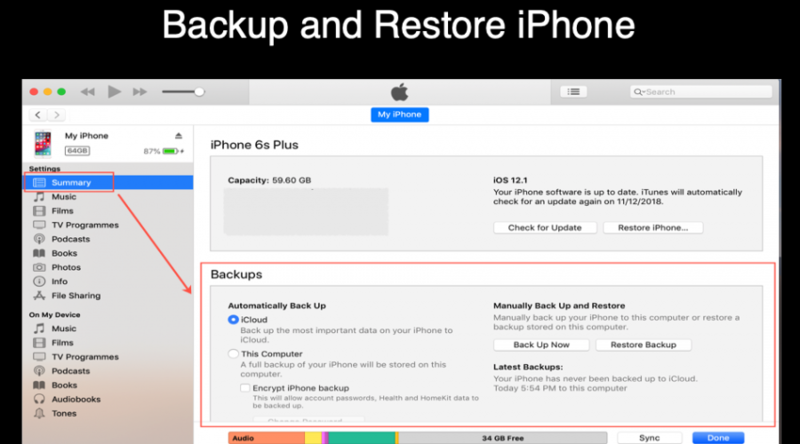 How to Backup and Restore iPhone Using iCloud and iTunes? 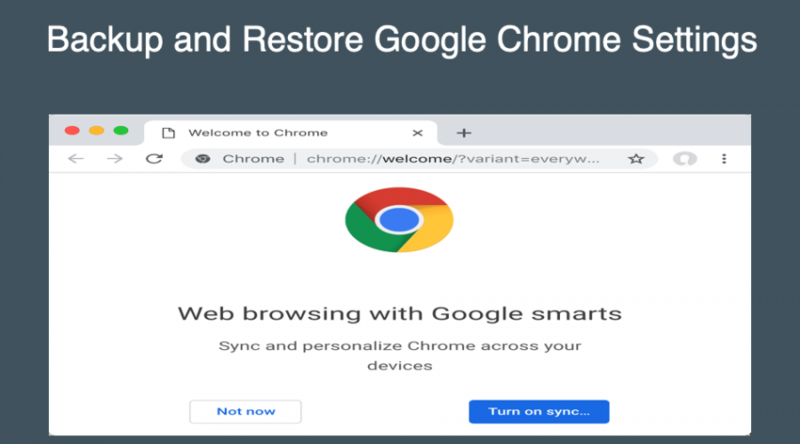 How to Backup and Restore Chrome Settings? 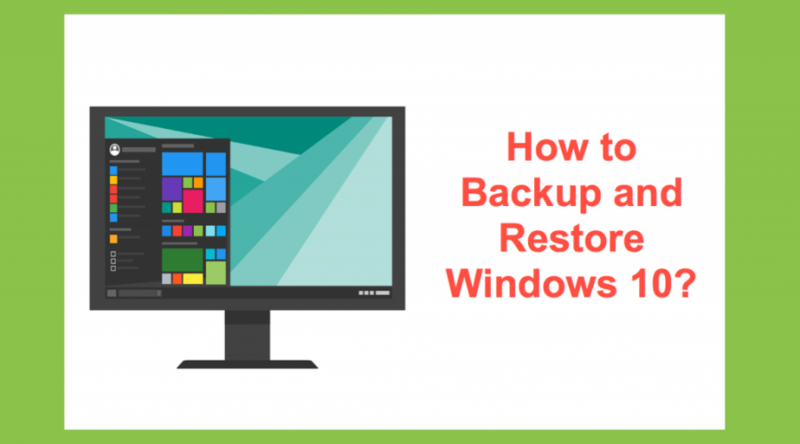 How to Backup and Restore Windows 10? 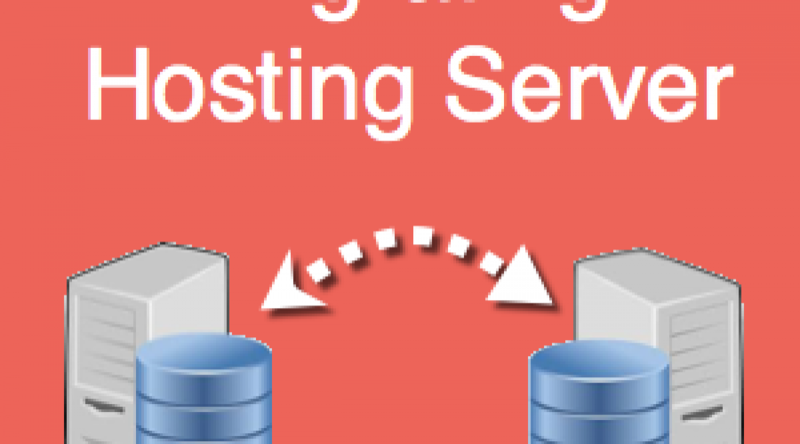 How to Setup Automatic Backups for Your WordPress Site? 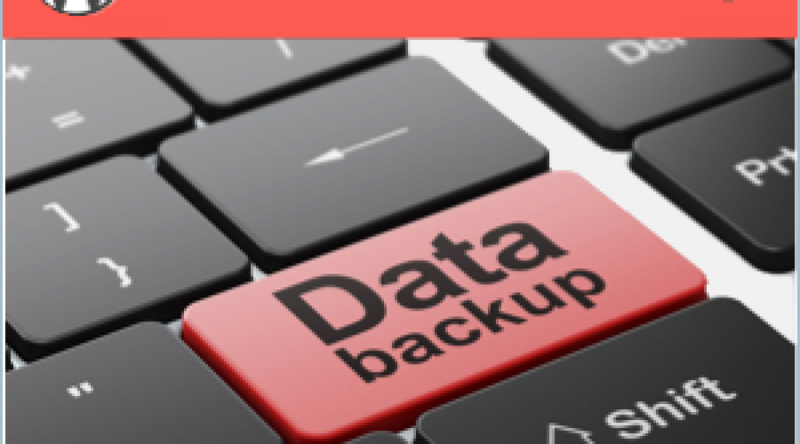 Learn how to setup automatic backups for your WordPress site’s database and files using the popular BackWPup – WordPress backup plugin for free. 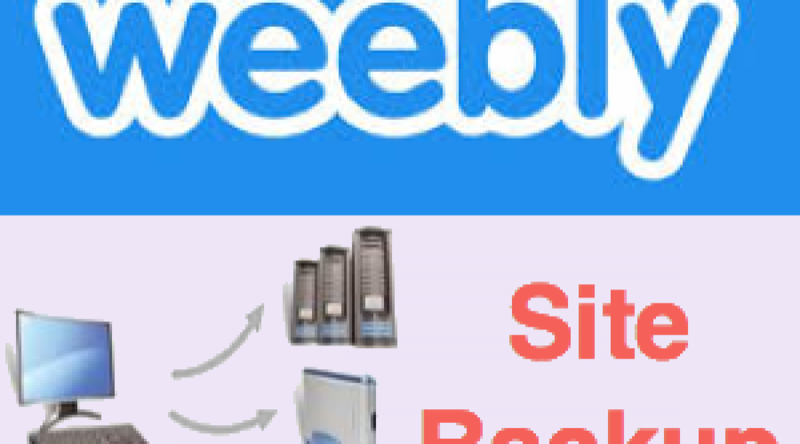 How to Backup Your Weebly Site?